this. is. 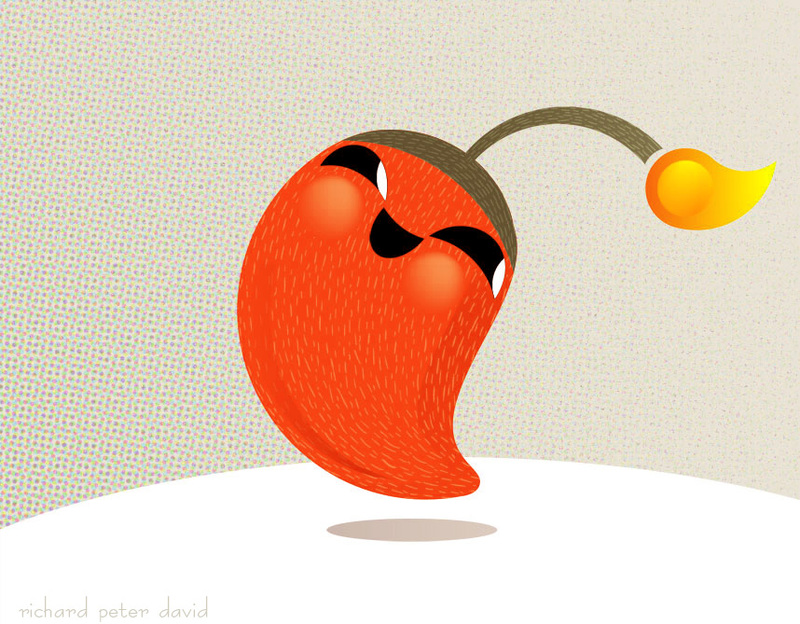 the cutest sili labuyo ever!! !